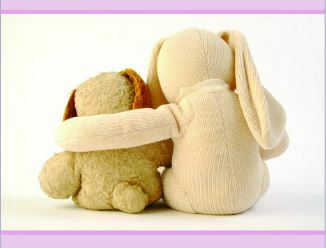 January 21 is Hugging Day! than in a thousand meaningful words. Can You Please Send A Hug? It’s not often that I ask for hugs, but I could use a lil’ one today. If you happen to have an extra hug, or a smile, or an extra kiss you can blow to me so that I can catch it and place it on my cheek, I would be so appreciative. I promise to send you back all the sweetness that you send to me and more. There’s nothing really wrong today. Nothing worse than the usual up and down in my world so don’t be alarmed. I just need a little extra warmth today for whatever reason ~ and I’m not even sure I know the reason I’m asking for it. Heartlight is a bit dim today. I’d be grateful for any you could spare. Thanks for being you. You are loved, by me. I heard Joel Osteen say the phrase above the other day and I can’t get it out of my mind. 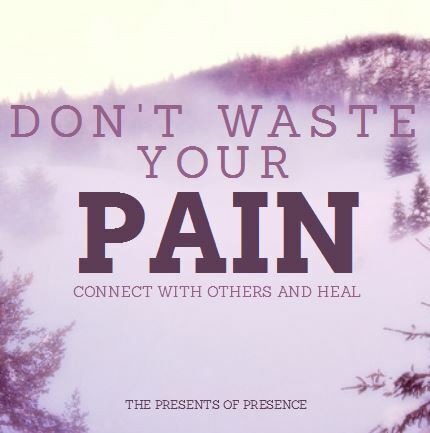 For me, it made perfect sense ~ when you are going through difficult times, reach out and connect with others. Don’t allow yourself to be isolated as we are never alone. Reach out, there’s a hand to hold, a heart to listen and arms to hug you. I share on my blog because I feel as though someone out there may be going through what I’m enduring at the time. For me, it always feels better to hear ~ “Oh yes, you too? I thought it was only me” ~ because it’s never only you who experiences things. Each and every one of us has a story to tell, difficulties we are enduring and good times that come out of the lessons we learn as we grow with each and every experience. So the next time you feel that nobody understands or that you are alone as I have felt in the past, reach out of your story, feel the warm embrace of others who are walking on their own journey, who hold compassion in their hearts, and are ready to share with you whenever you are ready. My heartfelt thanks to all of you who read, like and comment on my blog. Your sweet presence has been a balm to my soul so many times. I hope that you will feel my gratitude as I embrace you in my prayers. You are special. You are kind and caring. You are loved. Sometimes just a diagnosis of an illness, breast cancer or not, can be isolating. Think about it. Any type of bad news can have this same affect on us ~ the death of a family member, friend, loved one, the diagnosis of our own disease or illness or that of a loved one ~ the death of a marriage, a friendship, a relationship ~ a change in a loved one (domestic violence, drugs, jail) ~ any heart stopping trauma usually is isolating to us at the time. It’s up to us to see how much we let it affect us and what we do with those feelings. It’s hard to reach out when you’re in that whirlwind of change. The trauma many times cuts to our inner core, shakes up what we had thought we had control over and then leaves us as if we’d been thrown into a washing machine on high spin ~ only to be so dizzy by the news that we can only sit in the corner and watch the world go around. It seems too hard to get up to move sometimes after this happens. It’s simply mind-numbing no matter the situation. And that’s where friendships begin and end. It’s where the hand of friendship reaches out and doesn’t judge, but simply holds in it much love and comfort. You don’t have to understand what’s going on with a friend in order to be a friend. You just have to know when to listen, when to hug and when to hold hands. It’s that simple and much appreciated! For what you give out, you get back a hundred fold! There’s no greater return on investment than true friendship! So whether you need a friend or you can be a friend or both ~ today’s the day to be inspired ~ today’s your day to smile at someone else! Wouldn’t it be nice to cast a bit of sunshine out to someone else today? I know you can do it! We are all here together to help each other to Shine On! So get out your sparkle and let’s go! I’m sending BIG HUGS, Happy Smiles and I’m holding my hand out to you! Grasp my hand and let’s SOAR! While I was in the grocery store, I happened down the card aisle as I love cards and saw the sea of pinks and reds! Ahhh…Valentine’s Day is coming ~ which of course, brought a huge smile to my face because I love sending out love and this is the holiday for just that! How do you feel about Valentine’s Day? Is it the holiday that you love (pun intended!) or is the one that you’d rather skip for personal reasons? Do you feel it’s a lovers only occasion or are you like me and think that it’s the perfect time to send out love to everyone that you care for in your life? You see, I’ve always been the type of person who wants you to know how much I love you because I never want any regrets. In fact, I make sure when my boys leave everyday for school and my hubby goes off to work, that I kiss them all goodbye and tell them that I love them. I just can’t help it ~ it’s just the way I’m wired! I’ve told you how I’ve reached out with my cards to others and how I’ve said what I wanted to say without worries of silence on the other end of the phone ~ I’ve reconnected with family click here to read with whom I’d grown apart through my cards and healed relationships…and hopefully I’ve made others’ days with a surprise card in the mail amidst the bills and junk mail. You know how that feels don’t you? That happy surprised feeling when you see that envelope in the mailbox ~ it’s the one you open first because you want to know what it says ~ it’s a priceless feeling which is why I send a card everyday! I want everyone to get that special smile on their face! How about you? What keeps you back from sending cards? Don’t know what to say? Hate spending $5 or more for a card which doesn’t say what you want? Do you find that you buy a card but never send it because you can’t find a stamp or the right address? Or is it that you can’t find a card that you like? Do you speak French, Portuguese, German, Italian or Spanish and want to write in your language but find that it’s difficult to find cards? I have the perfect solution for you ~ you can now send a card from anywhere in the world to anywhere in the world! You can send a card from your iPhone or android phone or you can send it from your computer ~ all you need is wifi which means you can be on the beach or out at the soccer fields and send a card! We have over 16,000 cards in our card catalog or you can design you own in less than 10 minutes. 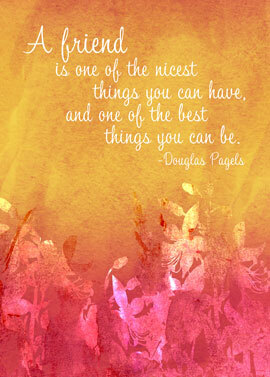 You can use what is written inside the card and/or add your own sentiment in your own language! You can write in your own handwriting font or choose from our many different ones! You can sign your name in your own handwriting as well! You can add as many pictures to your card as you’d like and even attach a video via a QR code to make your card interactive! There’s an online address book which also works as a personal assistant reminding you of upcoming special birthdays as well! In 10 minutes, you can find a card, write your heartfelt message, even add a gift, gift card or even Mrs. Field’s cookies, click SEND and viola! Your card is sent whenever you wish ~ you can schedule your card and gift to be sent up to a year in advance! And the best part is that your card, even with all the pictures you’d like to put in it and even a video if you wish would never cost you more than $2 plus postage which is .46! And yet, your recipient gets a real card in the mail and not an e-card from you! You have nothing to lose, but LOVE to gain! What is we all sent love out everyday…imagine what a wonderful world this would be! 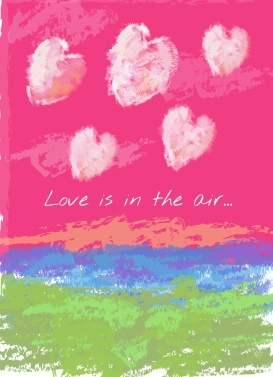 Love is in the air…enjoy the video below…perhaps you remember the song?